You know how much I love Voyageur Soap & Candle in Surrey, B.C., as it’s not only an awesome place to shop, but it’s my home base for classes. You can’t use the discount for those, but you can use it on everything else! 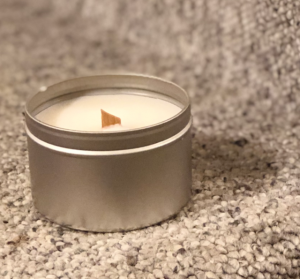 I’m so excited about these candles I’ve been making with soy wax and the new wooden wicks they’re carrying, which I hope to share with you soon! If you’re into surfactants, they have a fabulous selection along with Crothix, which is a great thickener! And their oil and butter selection is amazing. I’m completely in love with camellia seed oil right now, and they have it in organic, too. They’ve very kindly offered a discount code for my $10 subscribers for the months of March and April! Enter the code SPRINGSAVINGS to receive 5% off in addition to their automatic 5% customer reward discount! If you’re using the coupon in-store, mention you’re a subscriber along with the code. Woo! Thanks Voyageur! As a note, this isn’t an ad, sponsored content, an affiliate link, or anything like that. 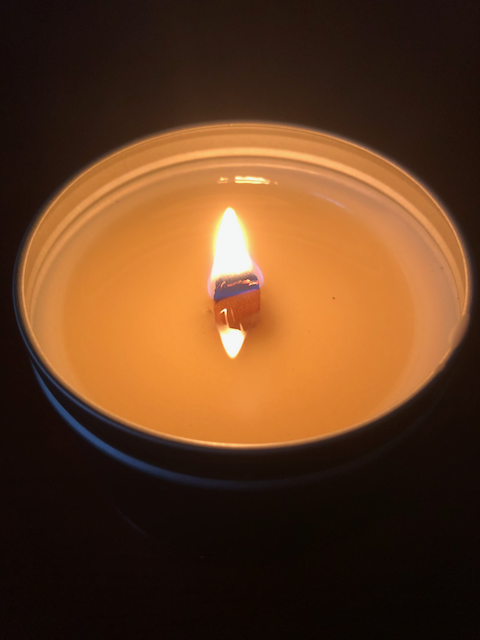 If you buy something at Voyageur Soap & Candle, it makes me happy because they’re a great store owned by great people, but I receive no payment of any sort for doing so. Read more about my relationship with my suppliers in this post. $10 subscribers – check out this month’s Lotioncrafter coupon!